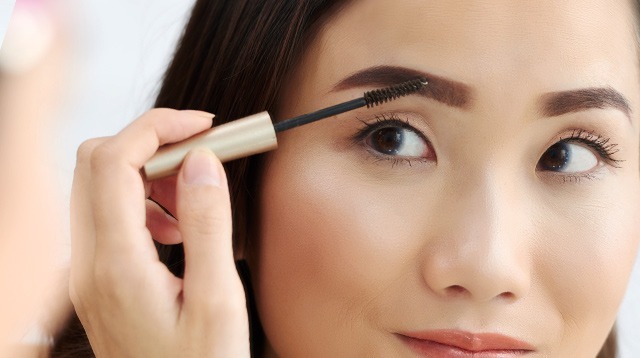 Here's how you can get the most out of this kilay must-have. ICYDK, colored brow mascaras are ~*awesome*~—they add extra definition and shape to your kilay, and they don't melt off when you step outside. But do you know why they're one of our favorite makeup products ever? Because you can use them for so much more. Read on for our favorite hacks. 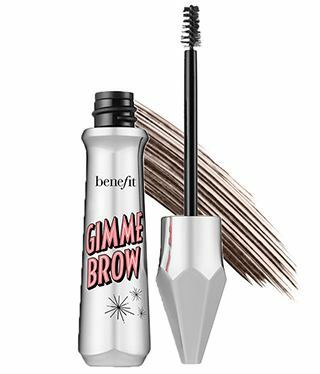 Most brow gels contain small wands, making them easier to use on your bottom lashes. 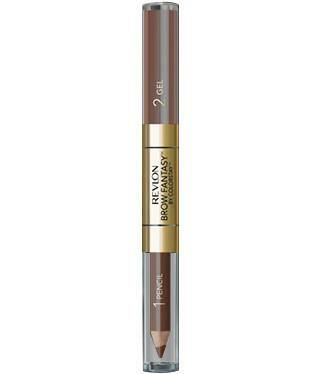 Tip: Make sure your "browcara" is dark enough for your lashes. Or if you want blonde bottom lashes, that's okay, too! If it's a close match to your natural hair color, then you can use it to tame your baby hairs and flyaways. Make sure to scrape off the excess gel from the wand before combing it through your locks; you don't want goop on your tresses, do you? 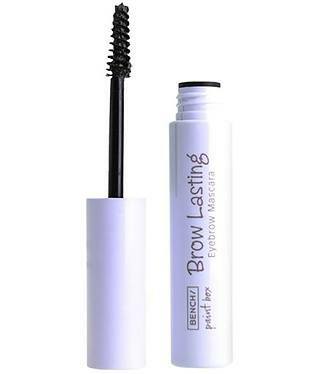 Applying a little bit of colored brow gel on your lashes will make them thicker and longer, minus the clumps. 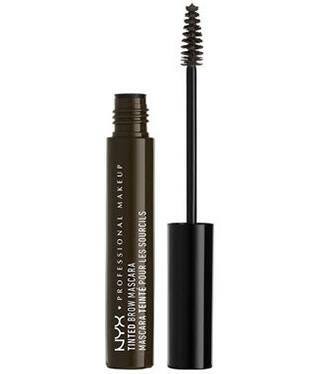 If you've run out of your go-to eyeliner, try this instead: Take a fine or angled liner brush, dip it into your brow gel, scrape off the excess, and draw a line on your lids. Now you have perfectly-lined peepers! 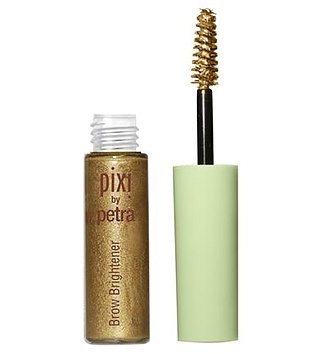 If your brow gel doesn't have any fibers in them, gently dab some on your lids for a translucent wash of color.